I love your personal take on the 100 happy days challenge! I wish you all the luck in the world.. I know these things can be tough, but I think anything is possible if you really set your mind to it. I'm going to give the 100 happy days another try in January; maybe I'll put a little spin on it as well. Can't wait to watch your progress! I love this idea! 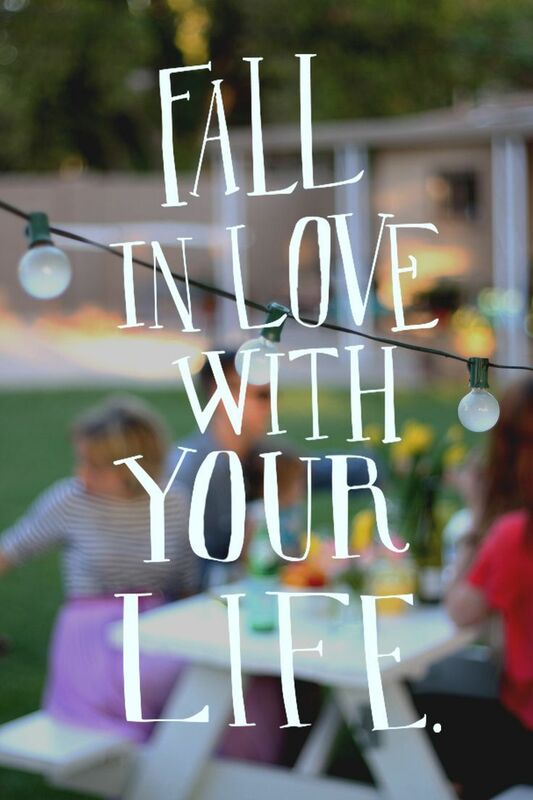 I know myself and, you know, the whole world get benefit from a sunnier outlook on life. I've been hating my job recently and I wasn't leaving because I had gone into this job being like, it's going to be my last restaurant job for forever. But you know what? If I'm unhappy, why should I stay? So off to look for a new restaurant job, I go. Good luck to the both of us on happiest days. I love that idea! I'm definitely trying to get into healthy eating habits, too. I didn't make it an "official" part of my challenge, but it's certainly going to be incorporated along the way (I just don't want to be too strict about it!) Good luck with your plant-based diet! It really is going to take a lot of forcing myself and being strong and determined, but I guess that's also the point of the challenge? 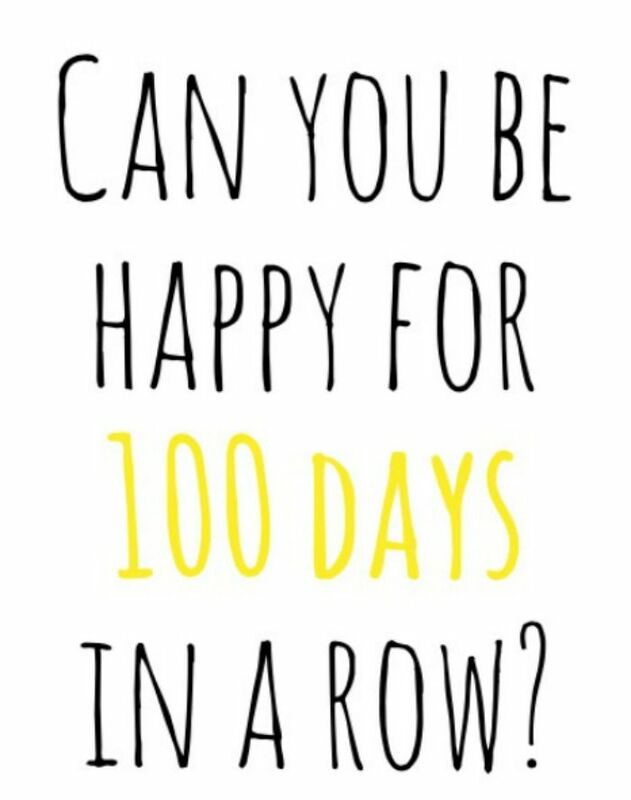 Definitely do the 100 happy days! I thought about doing that, too, but I don't want to overload myself with things hahaha. LOVE THIS!!!! I woke up so happy today! I wonder if I could actually still be this happy in 100 days? These are great goals. It takes 21 days to form a habit so after that it will become easy for you.. (hopefully) we need to get back to our goals and budget as well. We are starting this week because why wait for the new year.